Thanks to the support of friends like you we’ve achieved so much. But there is still so much more that we can do. A little really does go a long way here and we appreciate anything you can give. Your donation is made easy through Paypal or by any major credit card. Monthly donations allow us to meet our ongoing commitments and plan for the future with confidence. A one-time contribution is also most welcome. All donations received help us serve more people in need. 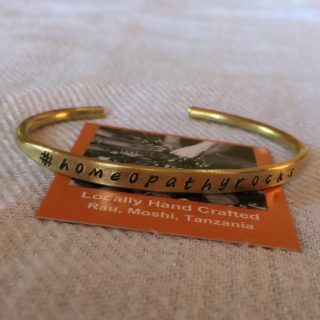 People have come up with all kinds of creative ways to raise money to support us. Monies you raise can be paid using the donation form below. Please use this site to share our work with others, either in person or online. 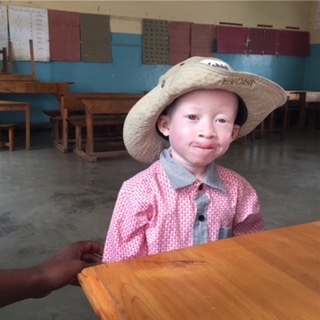 People have come up with all kinds of creative ways to raise money to support us, including: climbing Mount Kilimanjaro, organising a tennis tournament, an art or photo exhibition, or collecting glasses, sunglasses and shoes. Your efforts and monies raised will be paid forward. Share your fundraising stories by writing to us. Include where, when, who and how along with some fun images and we will feature it in our forthcoming newsletters. We hope you will be inspired and look forward to your collaboration. Our 2019 Calendar marks our 10 year celebrations, making it an extra special, unique and beautiful gift for friends and family living overseas. Shipping is available through our shopoing cart for orders of up to 5 calendars. Please use the Product Enquiry button for orders over 5 calendars to calaculate shipping to your location. Your donation will help us to continue to make changes for those who need it. 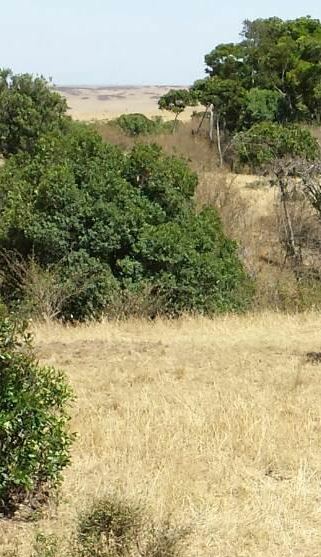 Our dream is to get land and build our own holistic health care centre. We want to offer our patients a new kind of centre – one that offers truly holistic care – with access to not only homeopathy, but also to offer nutritional advice, osteopathy, acupuncture, counselling, opticians, dentists, regular medicine, micro-finance and more. Our goal is to raise US$450,000 to make this dream come true and no amount is too big or small! Your one-time contribution will help us to reach our target to purchase the land and build the centre. Your monthly donations will help us to open and run the centre whilst being readily available to give our care and attention to those who need it – on a whole new level. 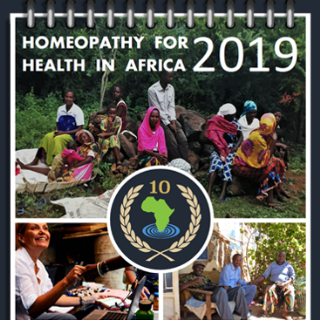 We have been teaching homeopathy in Malawi since 2013; please help us help them build a clinic!Your one-time contribution will help us to reach our target and build the clinic. Your monthly donations will help us to offer care readily available to all who need it. HHA treats mostly children and mothers at our permanent and outreach clinics, some of which are on Maasai tribal land, where there is no access to medicine and most of whom have been left to fend for themselves. Your donation of just $5.00 a month will help us continue to improve the lives of these children and their mothers living with HIV/Aids. Your monthly donations helps us to stay mobile and available at our outreach clinics to give our attention equally to all who need it. 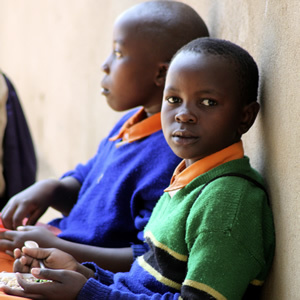 Your monthly donations enable us to send a child to school, covering school costs, uniforms, shoes, books and pencils. A small amount can change a life. When people are too ill to work, they often can’t afford to eat and gradually get weaker. It’s vital that our most vulnerable patients get the nutritional support they need. 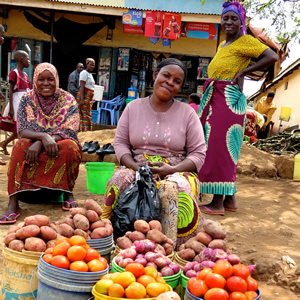 Your monthly donations help us to buy locally grown, fresh produce and supplements to help those in need of it. 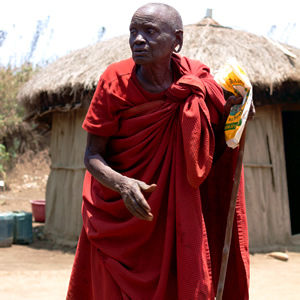 Apart from our local outreach clinics we also visit many patients in the Maasai tribal lands. This involves a long, sometimes arduous journey, so we tend to go for three days at a time. Your monthly donations help us to continue these outreach clinics to those with little or no medical care at all. 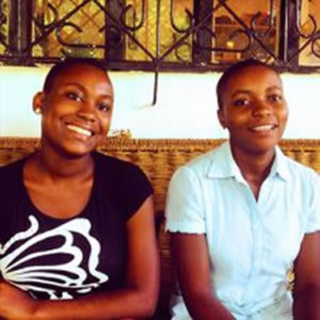 We already have two graduates of the 4Kenia School working with us, with more training now. Please consider sponsoring local people to study full time for a homeopathy degree. Your monthly donations help us to support these students who in turn will continue our work to make a difference. 4. Fill in your details and hit the Donate button which will connect you to your PayPal account to finish the payment process. If you don’t have a PayPal account then you can make your donation via credit card in the same secure manner that PayPal offers. 5. You will receive an email notification of your donation along with our thanks! Your donations (in any amount) are GREATLY appreciated! Please contact us for details regarding making tax-free donations in various countries.